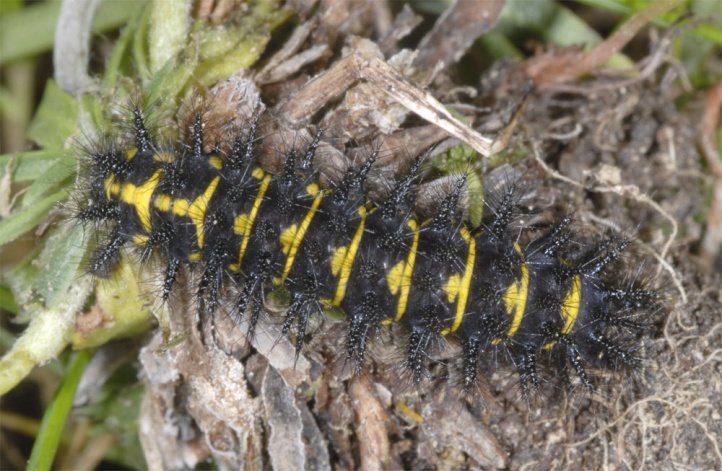 The larvae feed on many plants of alpine meadows, but seem to prefer Plantago alpina. 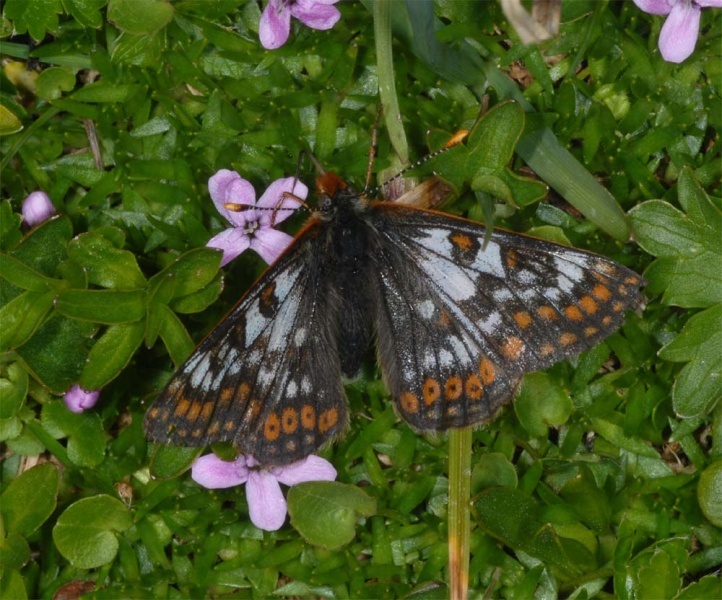 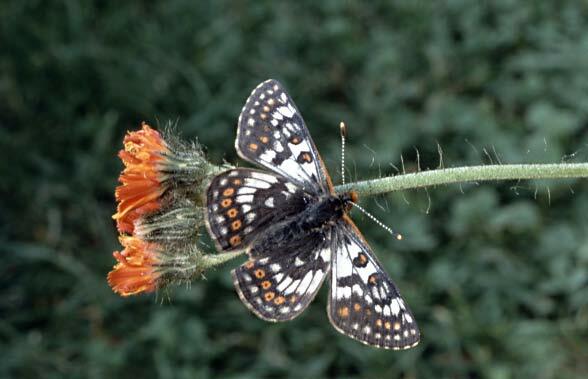 Euphydryas cynthia colonizes alpine meadows, pastures and dwarf shrub belts, usually above 1500m above sea level. 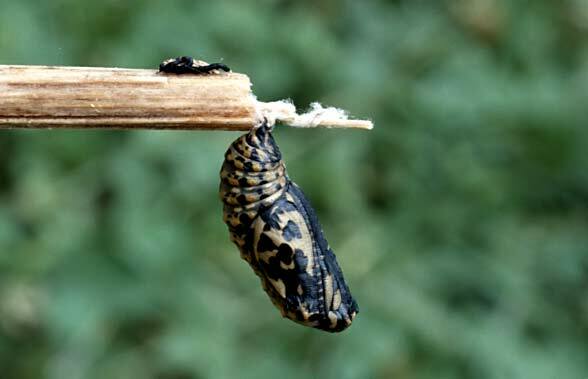 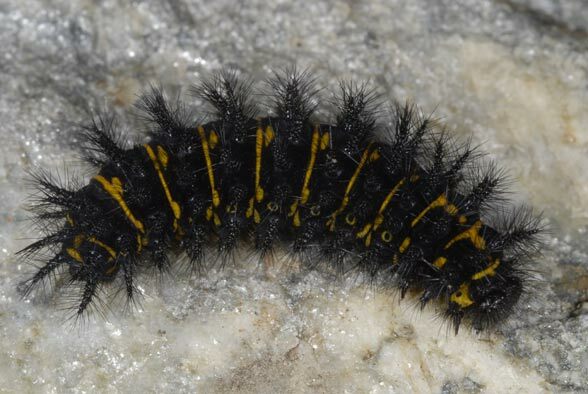 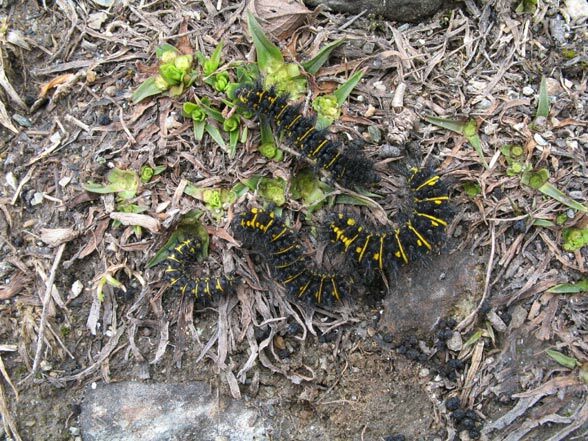 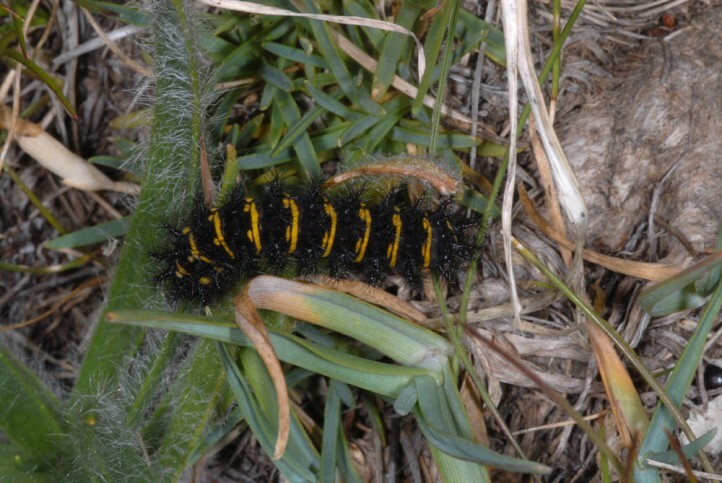 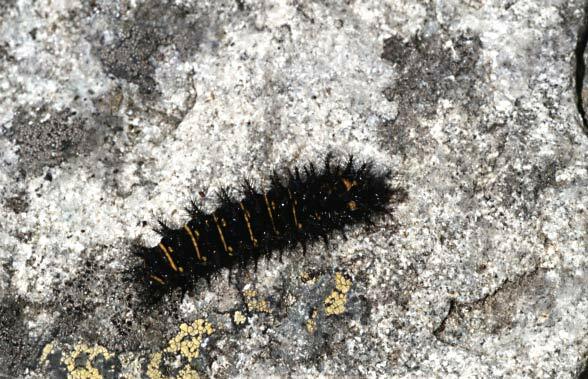 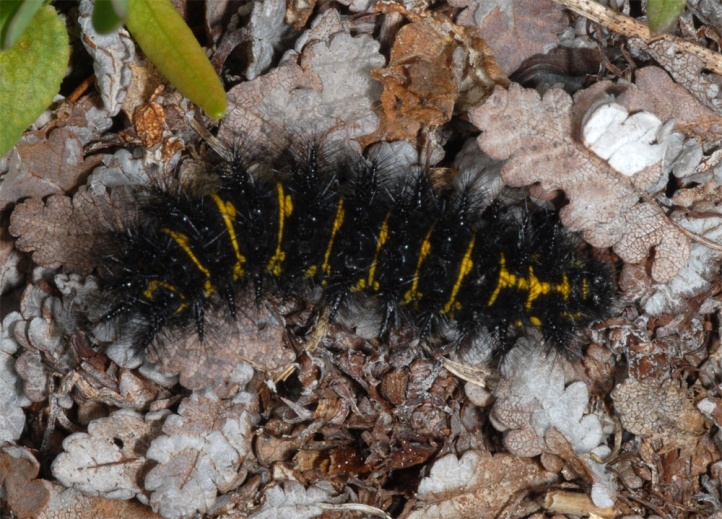 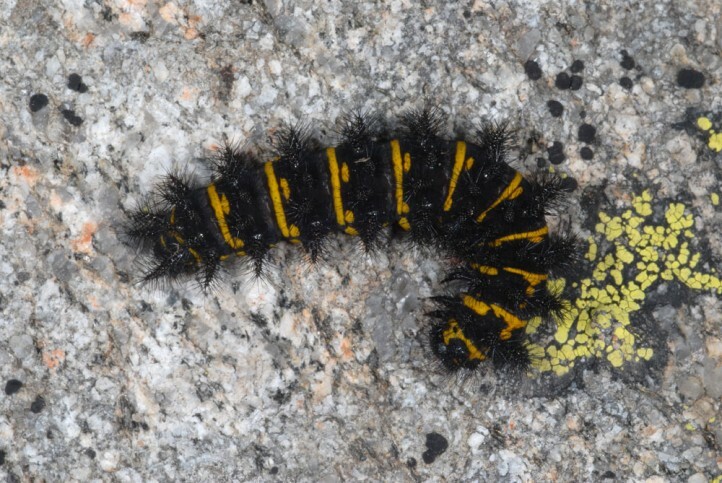 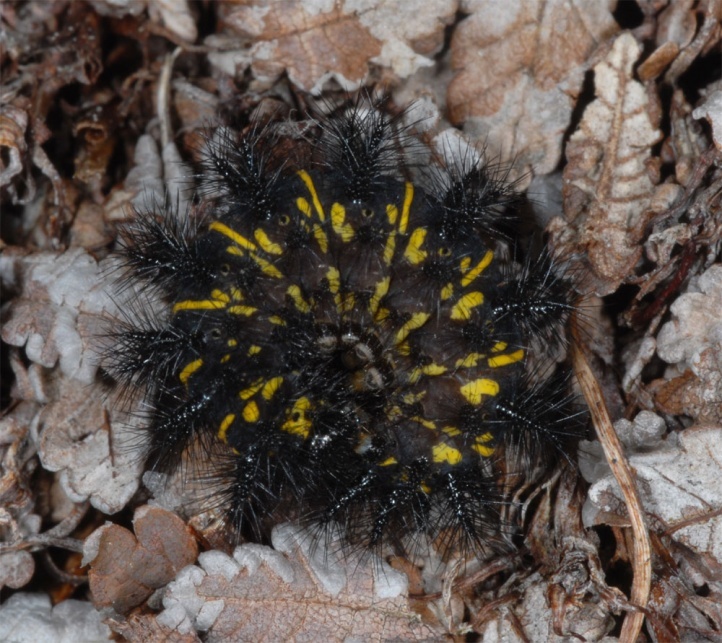 In most cases the caterpillars overwinter twice (sometimes even three times). 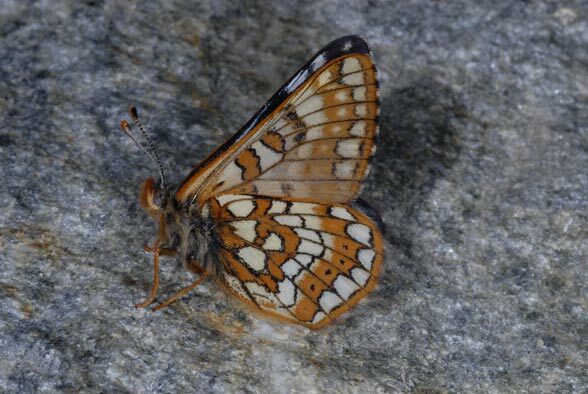 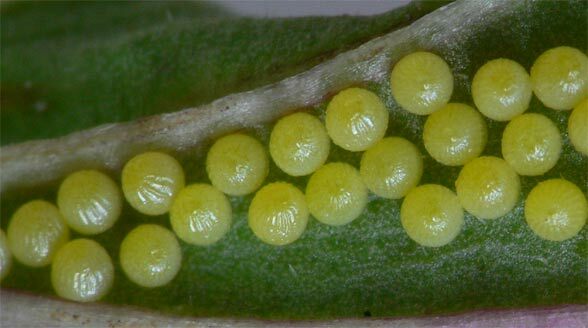 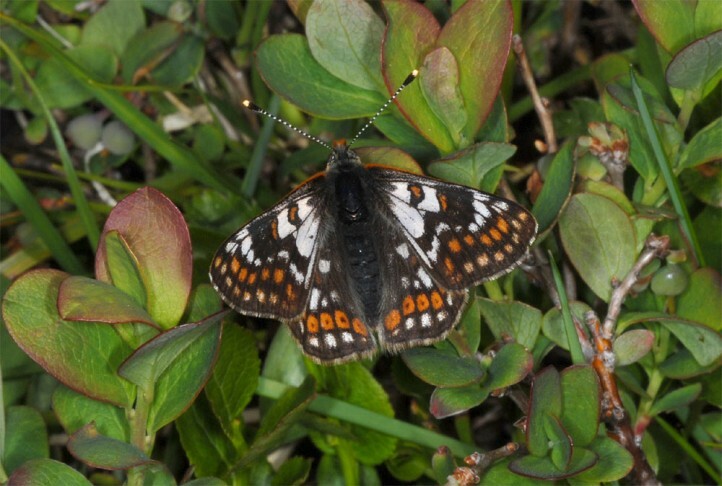 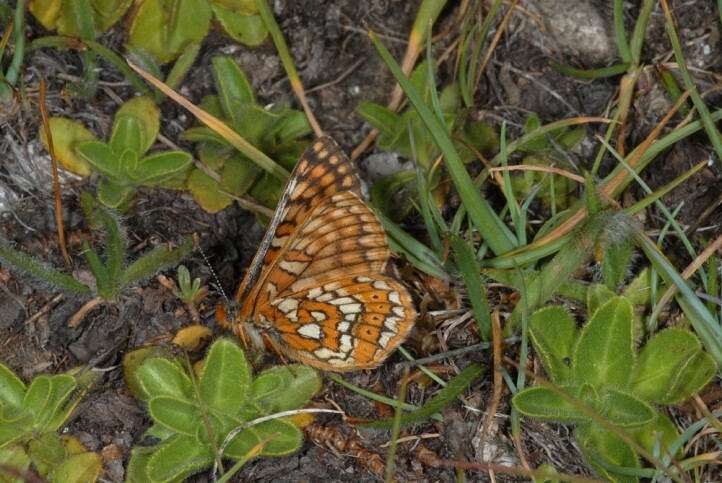 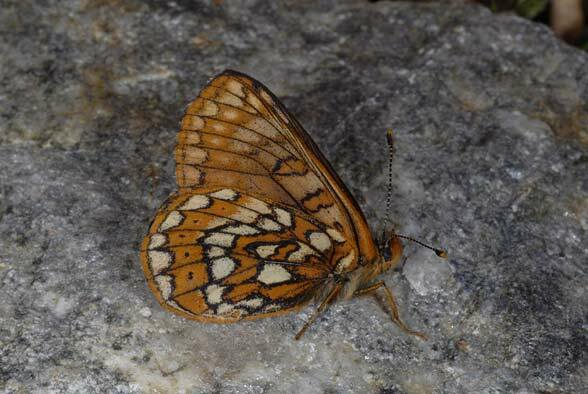 In the spring, they are sometimes observed together with those of Euphydryas aurinia. 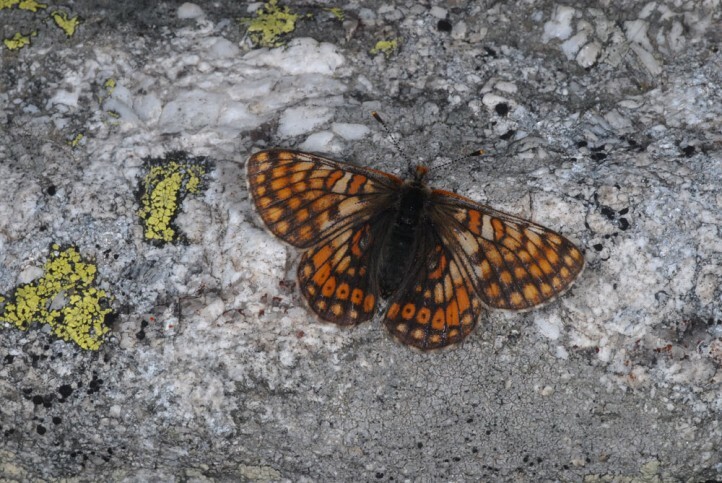 The adults fly from late June to August. 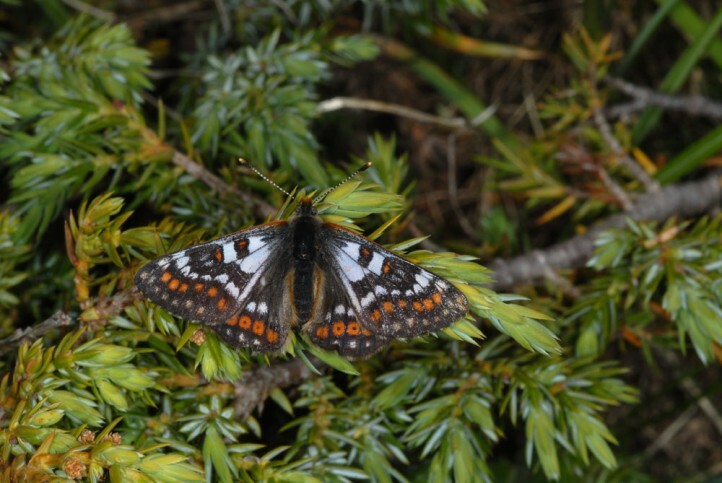 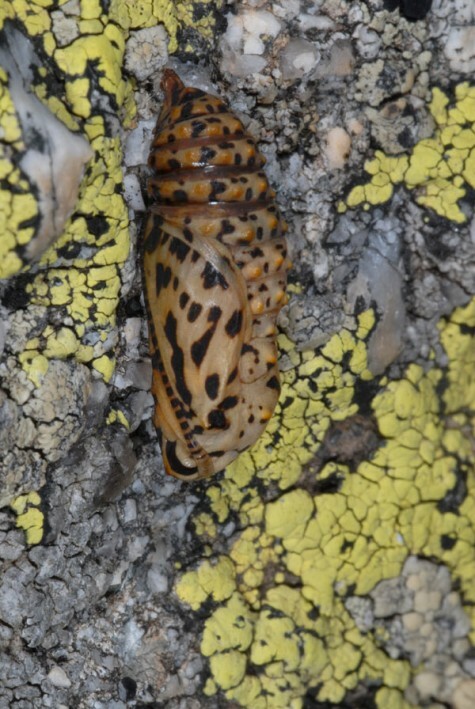 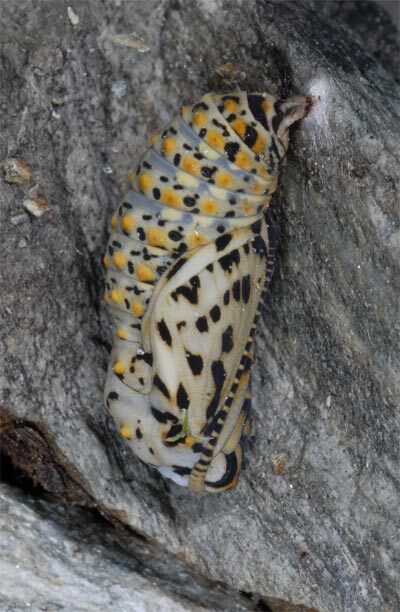 In the Bulgarian Rila mountains I observed many butterflies and still some larvae and pupae (early August 2013). 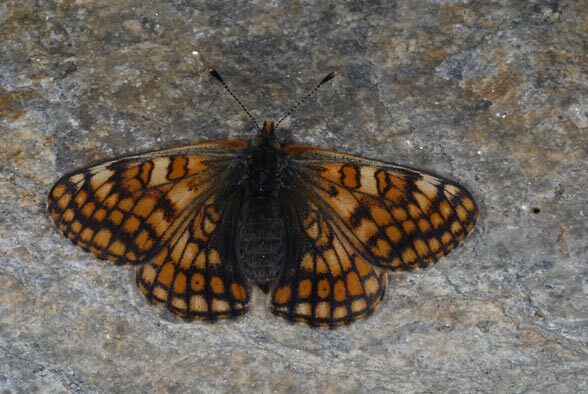 Euphydryas cynthia is not endangered. 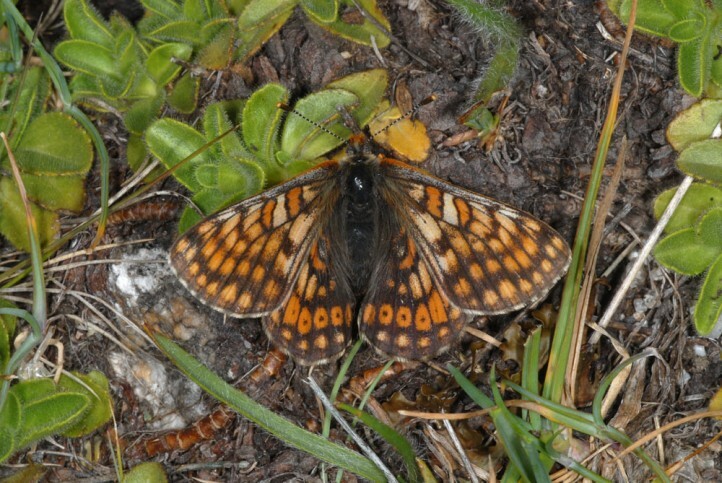 The butterfly is widespread and often common in the Alpine region. 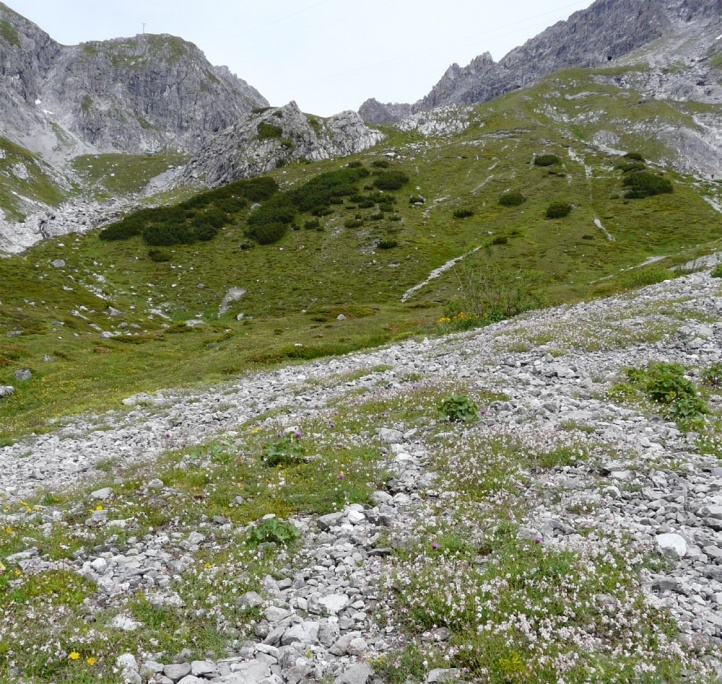 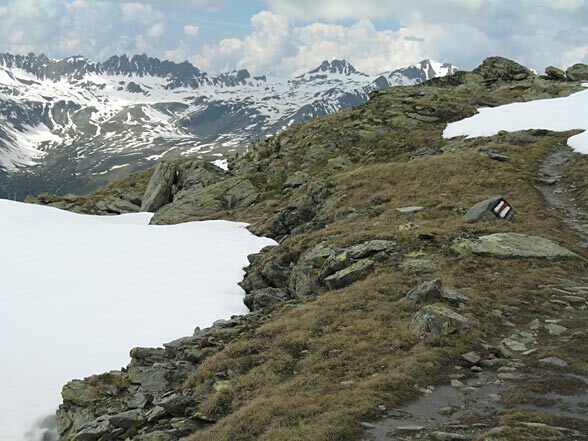 But this species is also affected by the general threats of the Alps: primarily the mass tourism with its infrastructure, but local also overgrazing and even fertilization of meadows and pastures. 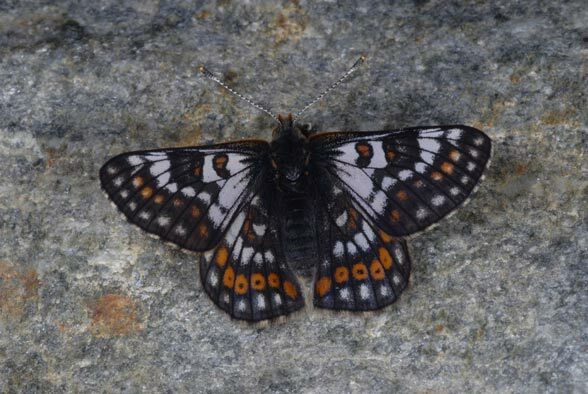 Only the males show the white color on the upper side. 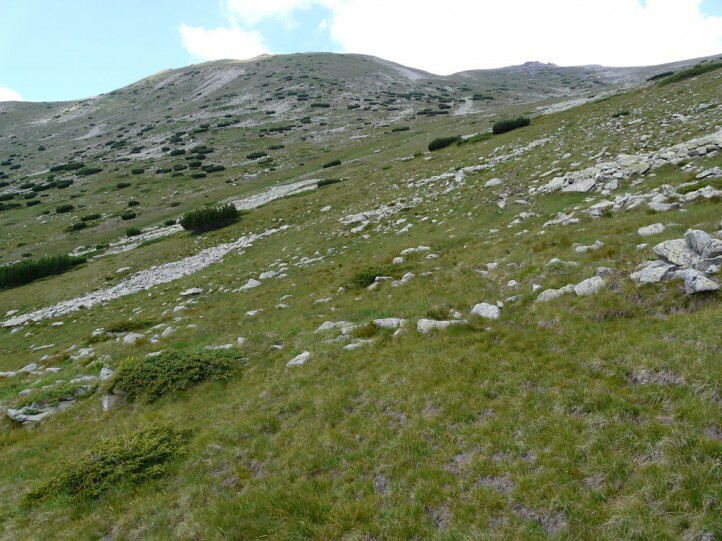 The total distribution is apparently limited to the Alps and Bulgaria (Pirin, Rila).